The exhibit highlights the evolution of the 10th Mountain Division's equipment and training since its beginnings in 1943 to today. The idea for US mountain troops was borrowed from Finland and Russia and brought to the Army at the start of World War II by C. Minot "Minnie" Dole. Dole also founded the National Ski Patrol, and drew heavily on its membership to populate the mountain division. The 10th did most of its training at Camp Hale, Colorado before deploying to Italy to help close the Italian front and end the War. This exhibit highlights the quirky, ubiquitous, one-of-a-kind and ingenious. These artifacts represent harebrained inventions, kitschy and whimsical memorabilia, technology bloopers, short-lived fashions and après ski fads. 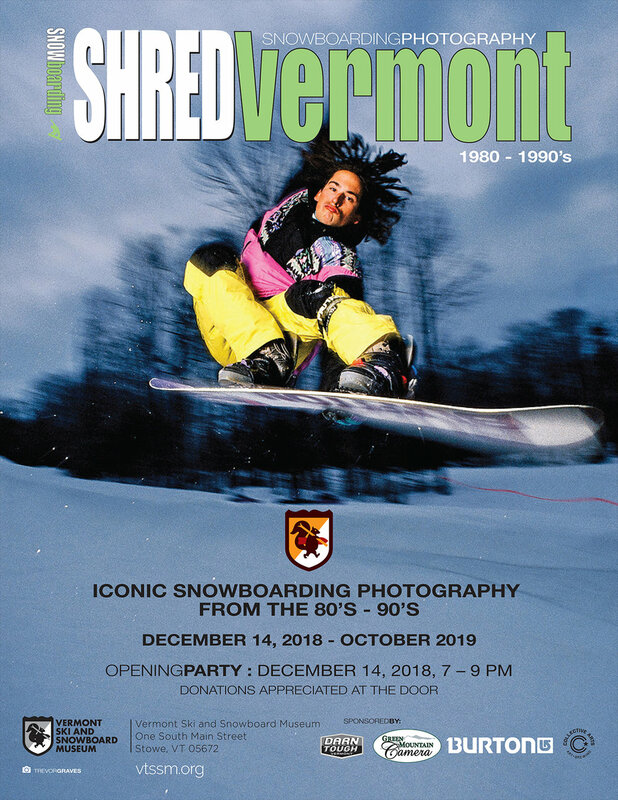 Each item, serious or silly, has a unique story to tell about the evolution and passion for skiing and riding in Vermont, and celebrates the creative imagination of the skiing and riding community. Over 260 Vermonters served in the 10th Mountain Division during World War II. 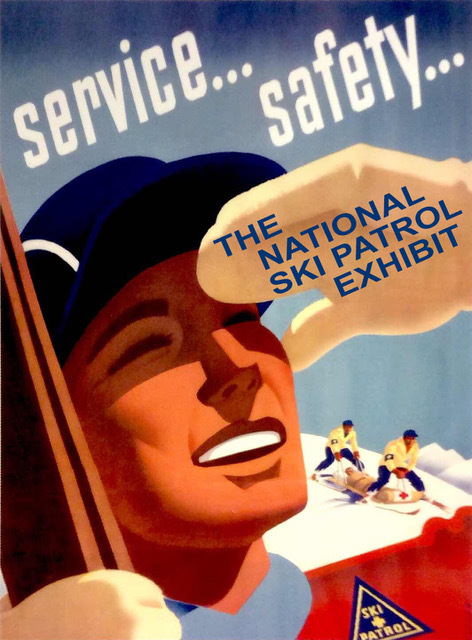 This exhibit celebrates the contributions of these brave men towards ending World War II and then returning home and helping to create many of the ski areas we love today. Thank you to our Exhibit Sponsors! 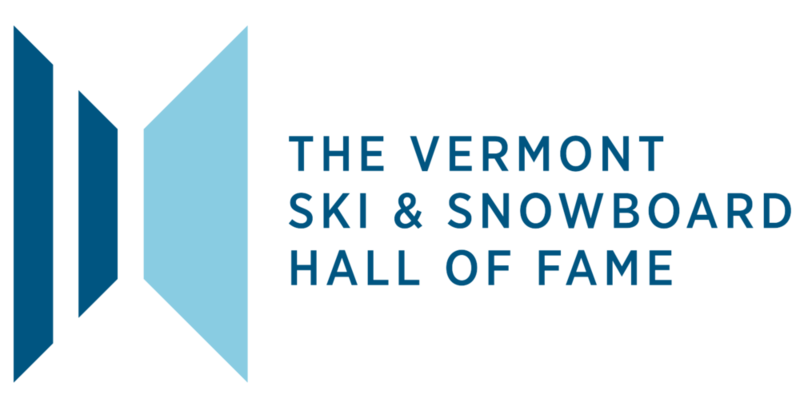 Grant Reynolds of Tinmouth, Vermont, a collector of skis for 45 years, recently donated fifty pairs of his most interesting skis, made between 1910 and 1990, to the Vermont Ski and Snowboard Museum. The “Skis From Grant Reynolds Collection” includes the pair of wooden 215 cm. Kastle “Kombination” skis with Dovre cable bindings that Reynolds raced on while at Bates College in 1955, Stein Eriksen “Streamlines” that were purchased from Maurius Eriksen’s famous shop in Oslo Norway in 1955, Erbacher “Pepi Schweigers” bought in Pforzheim, Germany in 1964, and a pair of rare Sohler 'Phantom' skis made in Richford, VT in 1975.